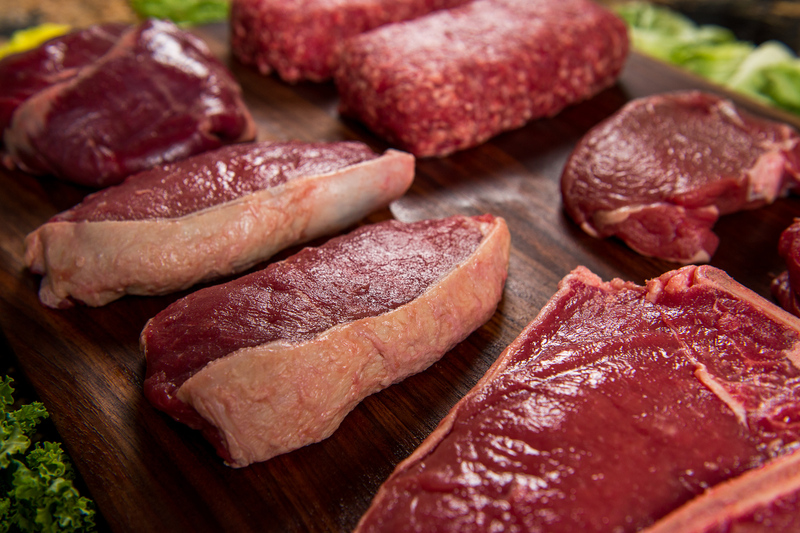 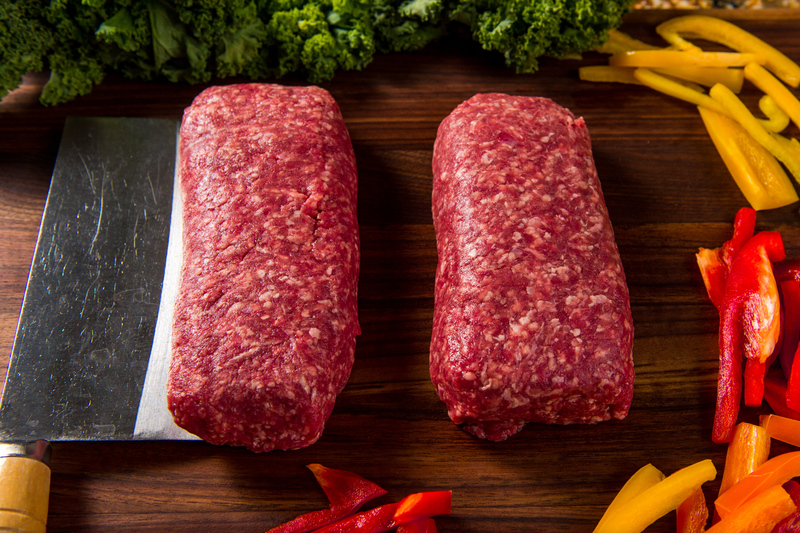 Our Grass Fed Beef Mini Sampler ($105+ value) is the perfect way to try different cuts of premium Grass Fed Beef. 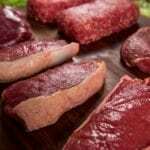 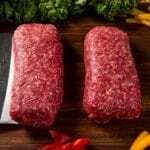 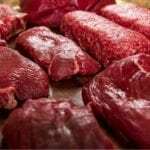 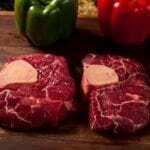 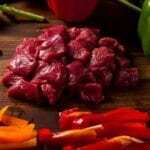 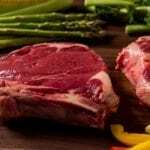 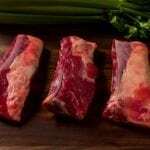 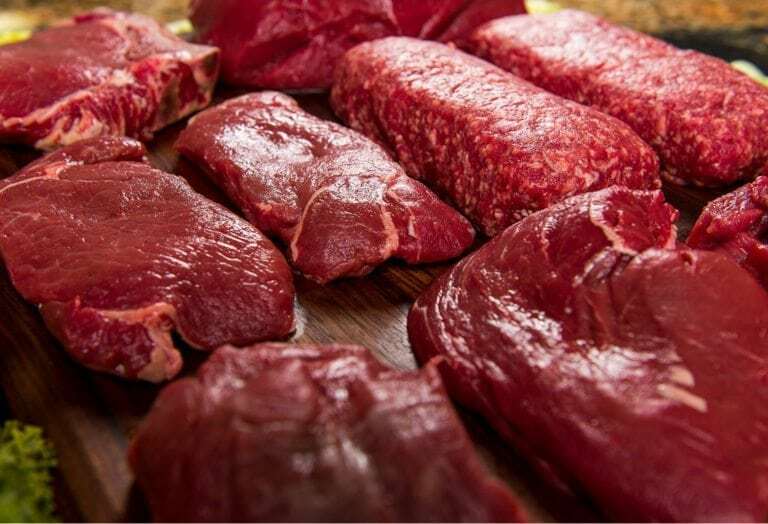 This beef box includes 3 different gourmet aged steaks, delicious ground beef (~90% lean) and your choice of stew meat, short ribs, cubed/minute steaks, liver and more. 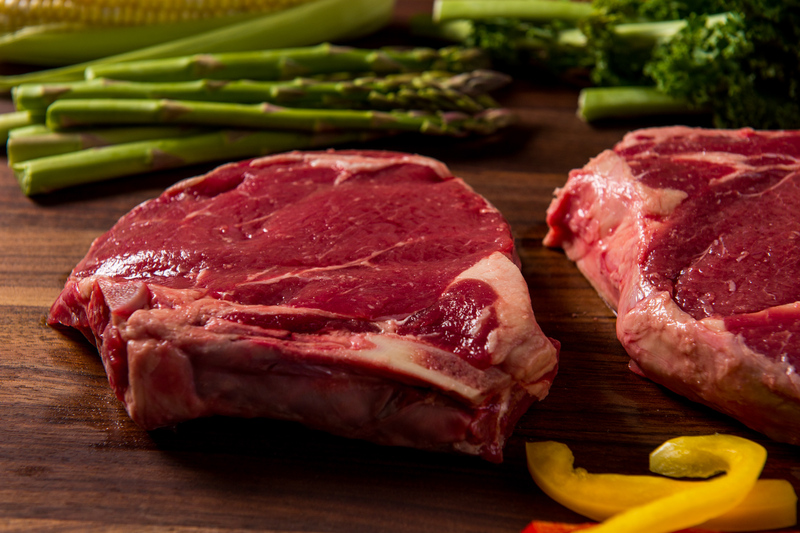 Our premium Grass Fed Beef is dry-aged 21 days for a fork-tender texture, deep color and robust “beefy’ flavor. 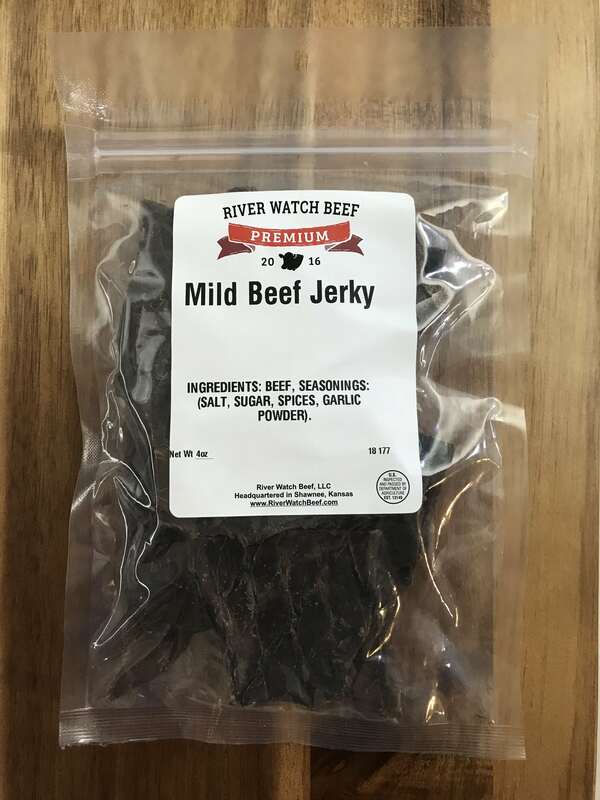 Approximately 7 lbs. 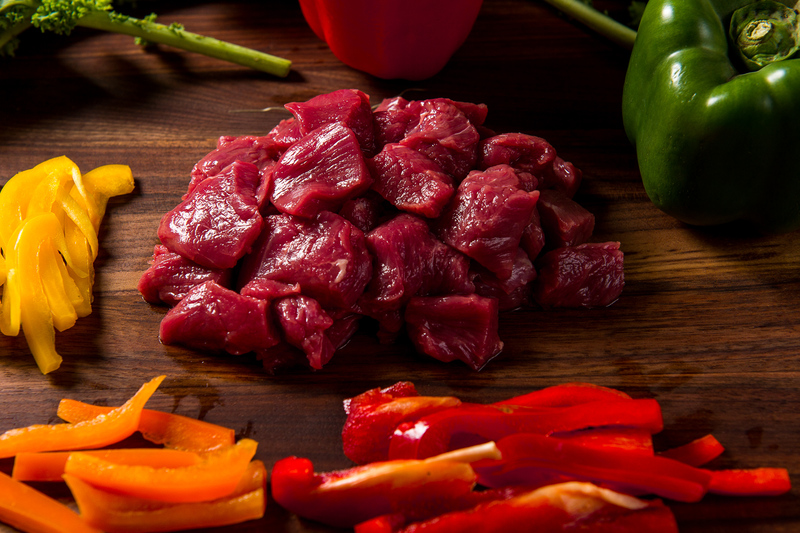 How It Works: We offer limited customization. 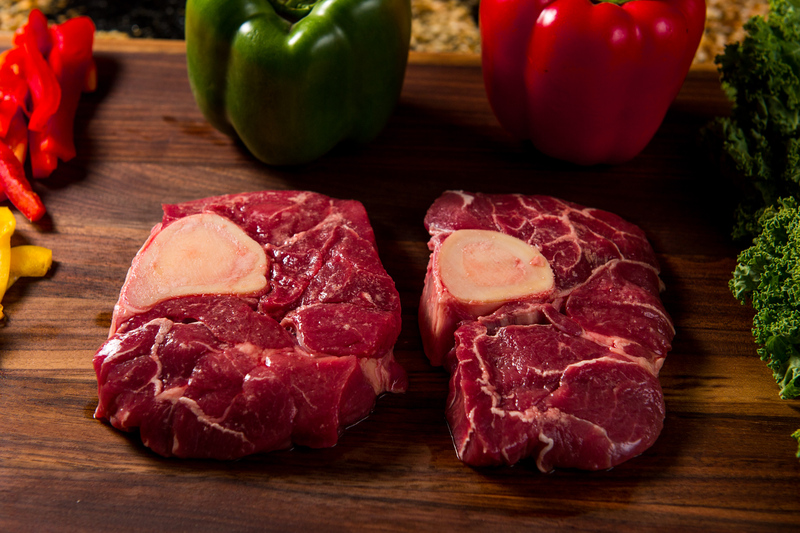 After you place an order, we’ll email you to finalize your preferred cuts. 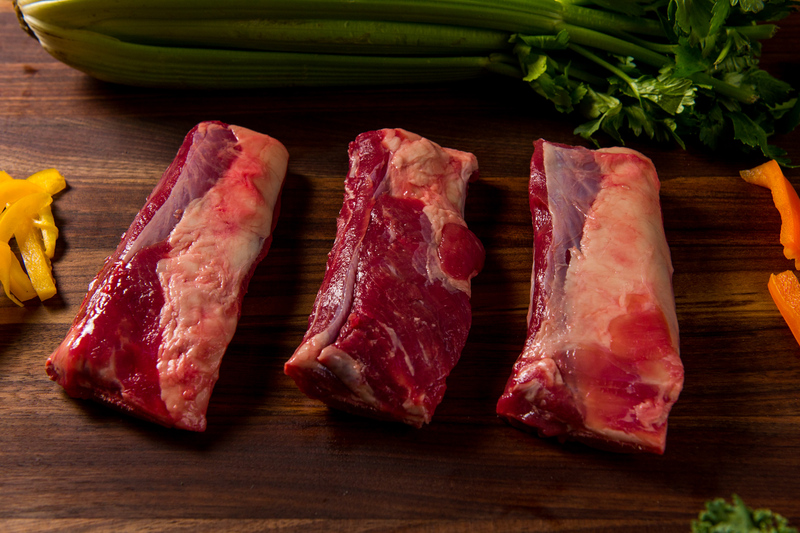 Then, we hand select each cut, just for you, and deliver it directly to your door.